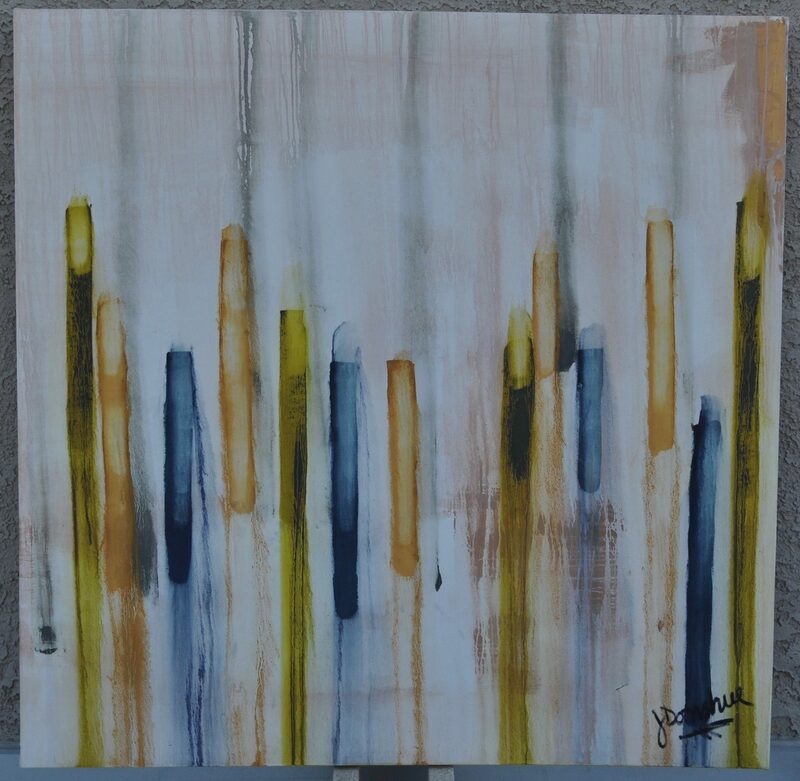 Hope you are all doing well… Here is my latest abstract.. this is 48 x 48 oil, on canvas… this is titled, “candlelight vigil”… hope you all enjoy, I”ll have another one out shortly. On another note, Sieglinde and I wanted to wish all of you the very best for the holiday season and a prosperous NewYears…. talk soon..